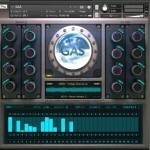 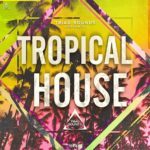 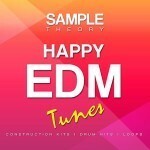 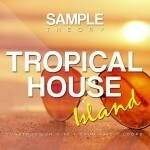 ‘Trap High’ by Sample Theory proudly presents this Royalty-Free sample pack. 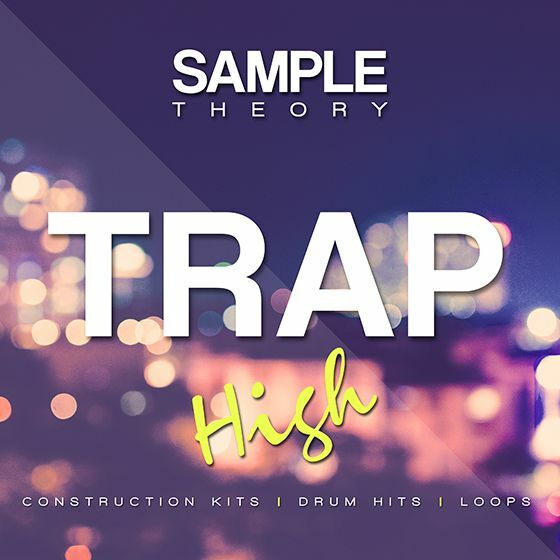 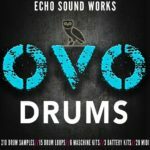 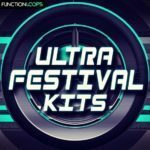 It is a comprehensive collection of professionally created Construction Kits, Drum Hits and Loops for the serious Trap and Hip Hop artists and producers. 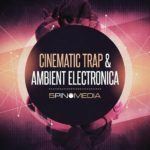 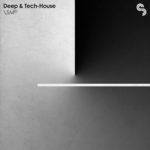 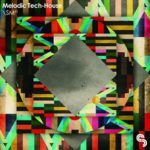 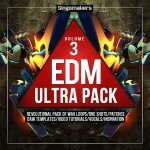 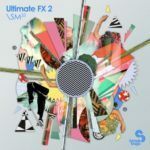 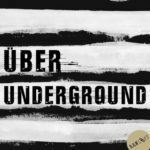 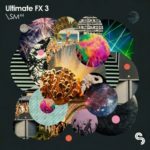 It includes raw beats, original synthesizers and trippy melodies with heavy sub bass that will get the crowds jumping and will deliver a strong charge of inspiration in the studio.